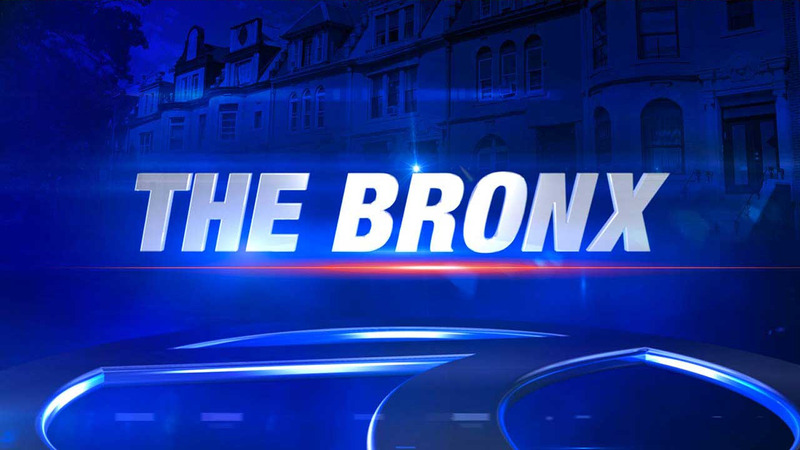 BRONX, New York (WABC) -- A woman was found dead after a fire at a Bronx home early Saturday morning. Around 3 a.m. Saturday, police responded to the 1300 block of Beach Avenue. The New York City Fire Department had put out a fire and found a woman in her 60s unconscious in the basement. She was taken to Jacobi Hospital where she was pronounced dead. A 59-year-old man in critical condition, a 68-year-old woman in critical condition and a 80-year-old man in stable condition also were taken to Jacobi Hospital. A 68-year-old male in stable condition was taken to Lincoln Hospital. The cause of the fire is unknown and the investigation is ongoing.